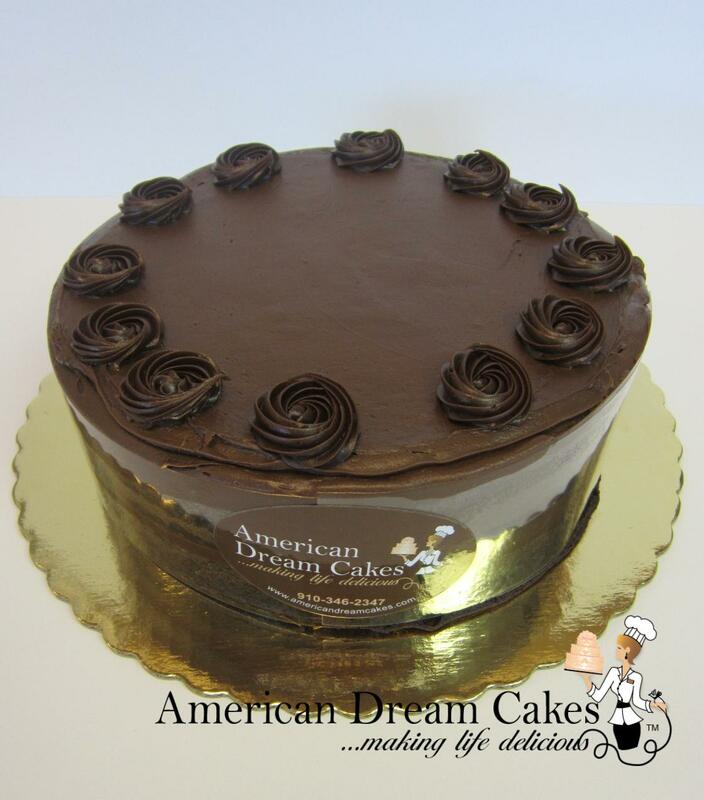 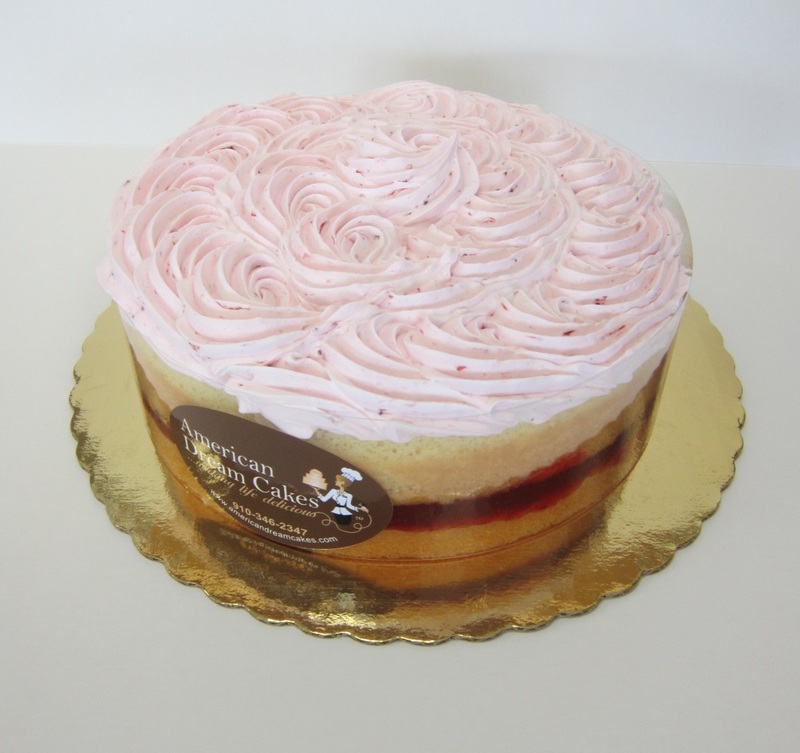 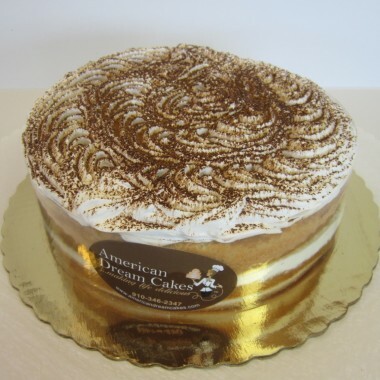 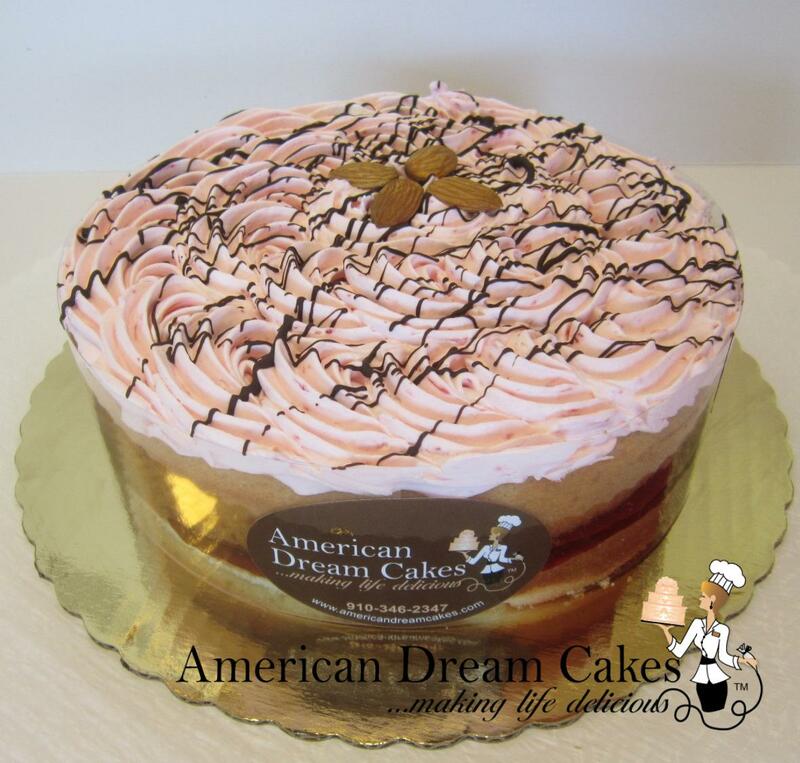 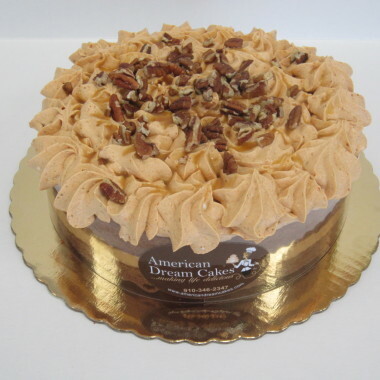 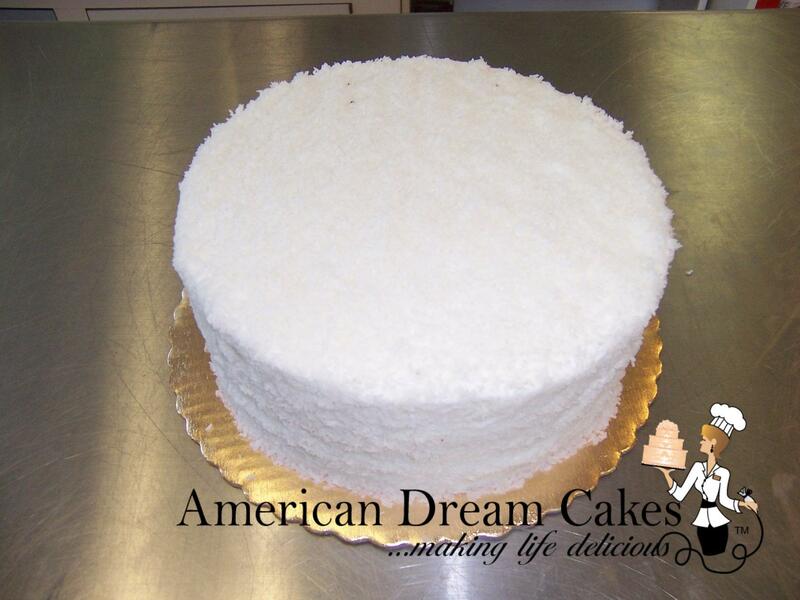 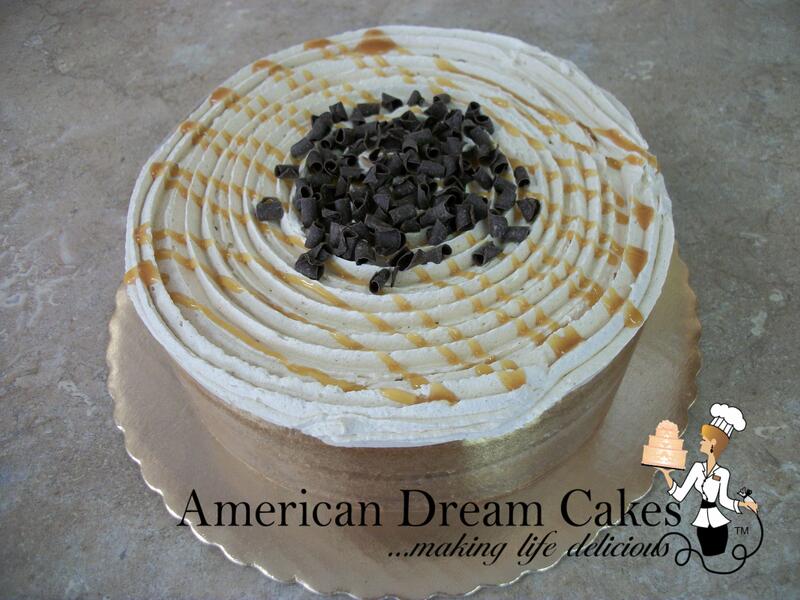 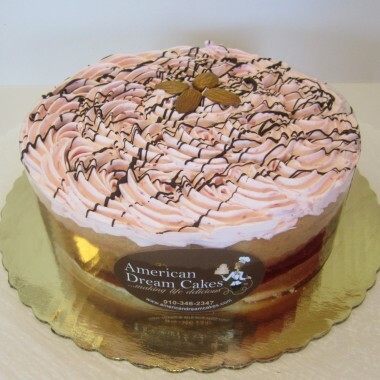 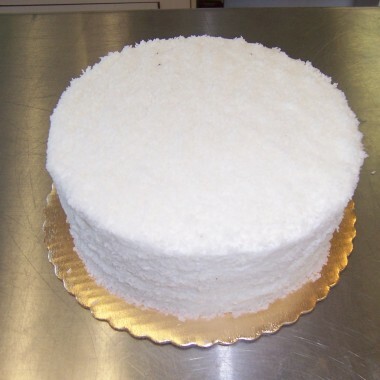 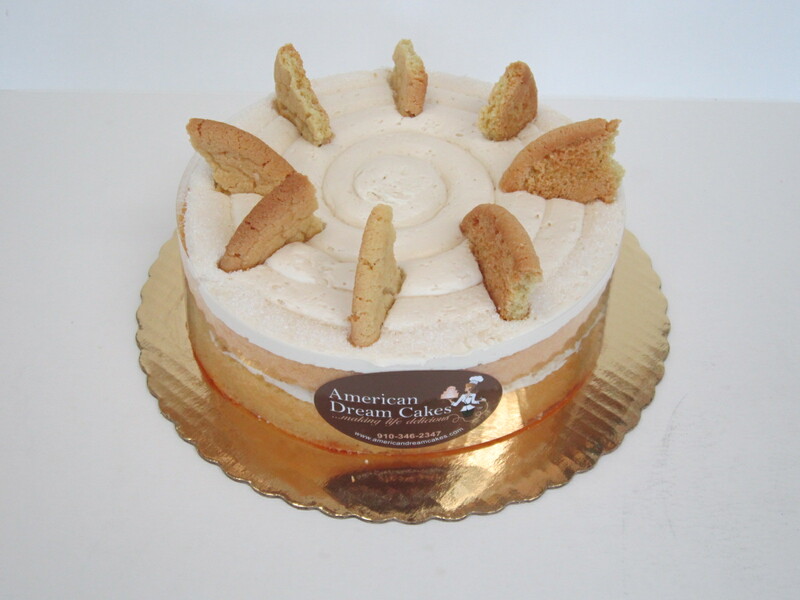 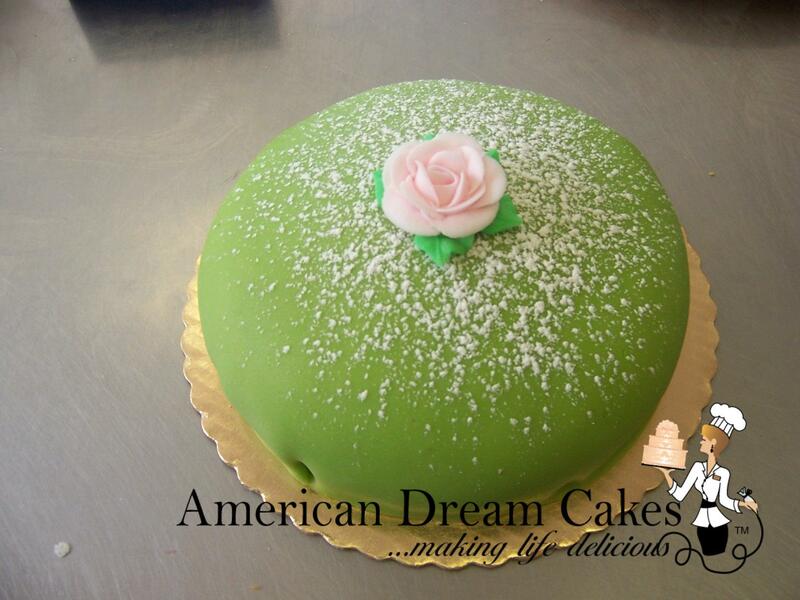 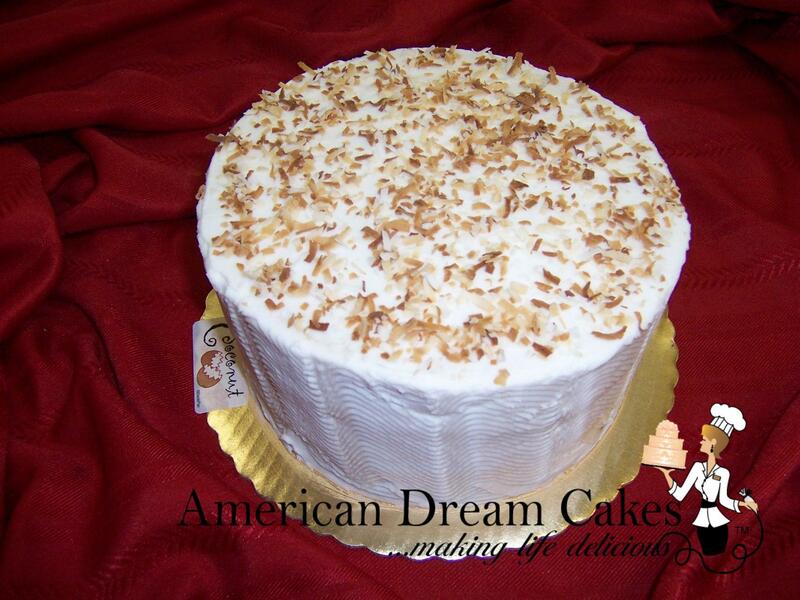 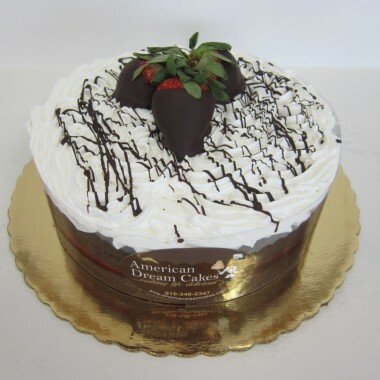 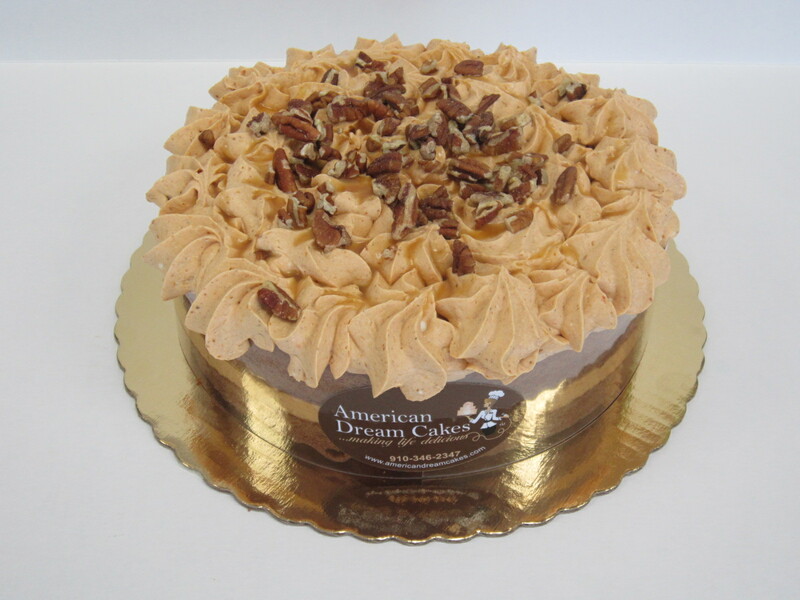 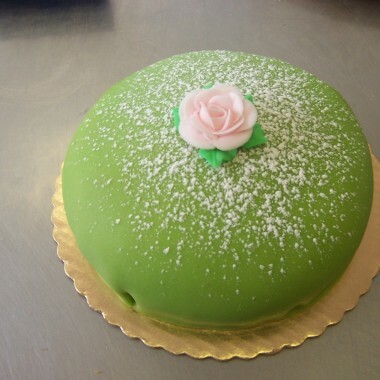 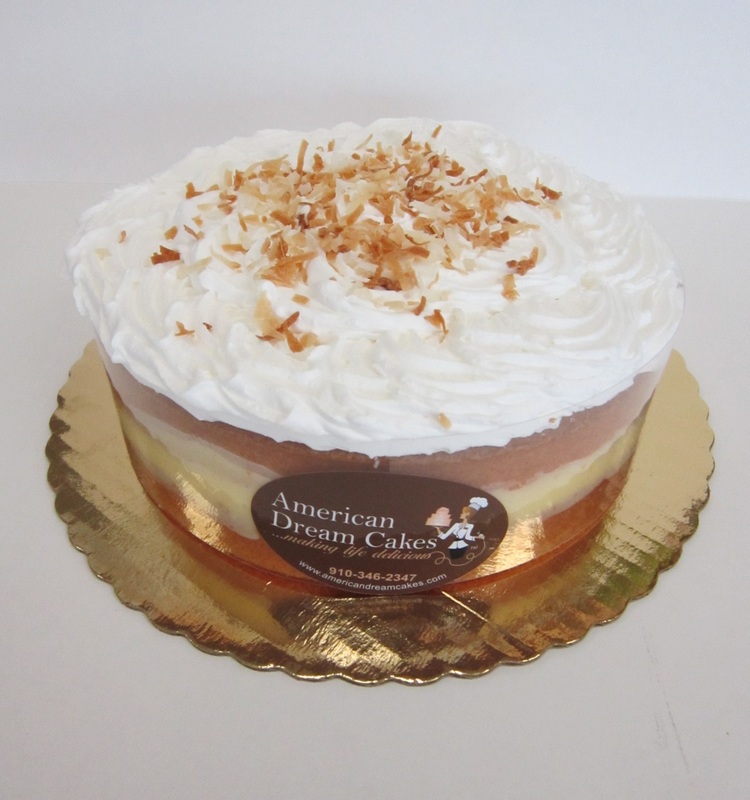 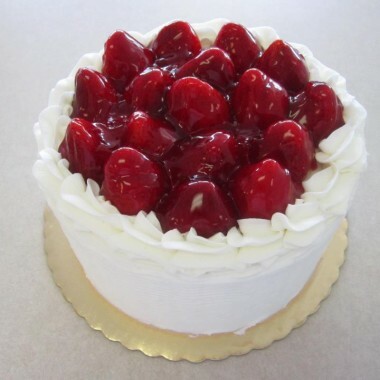 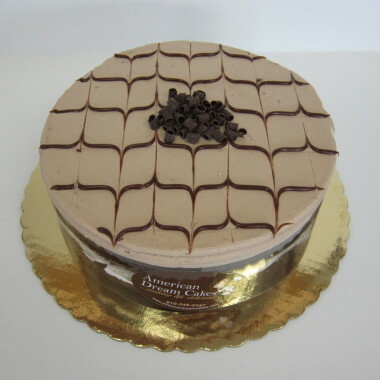 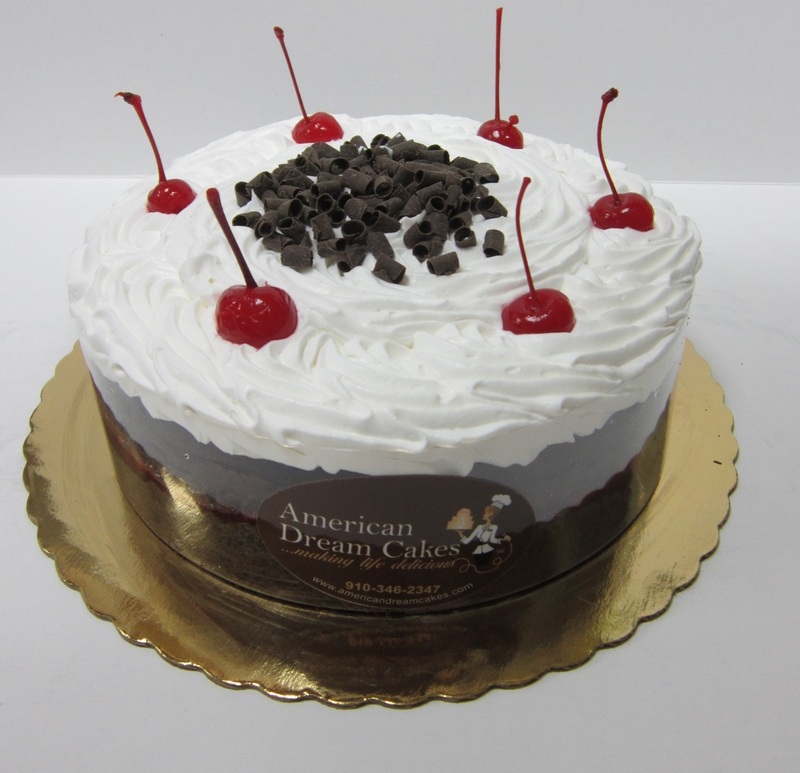 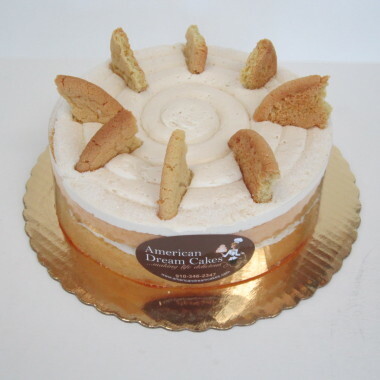 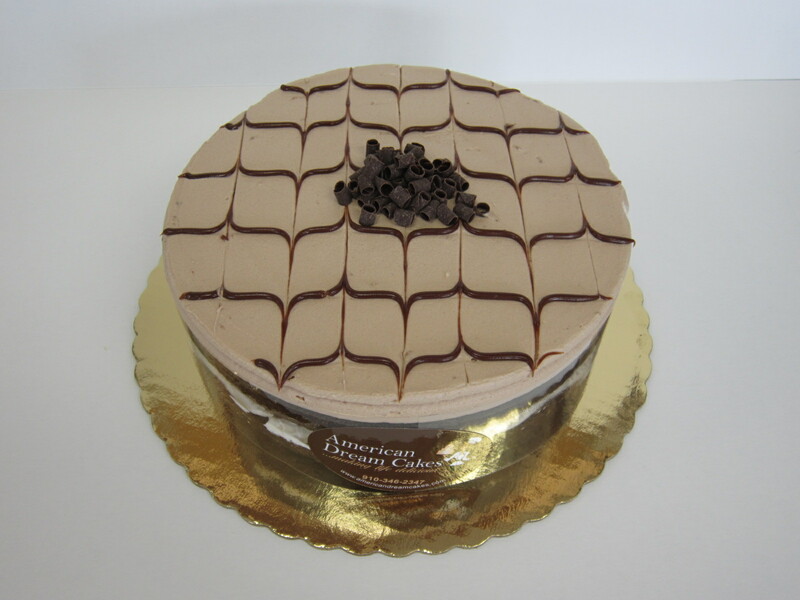 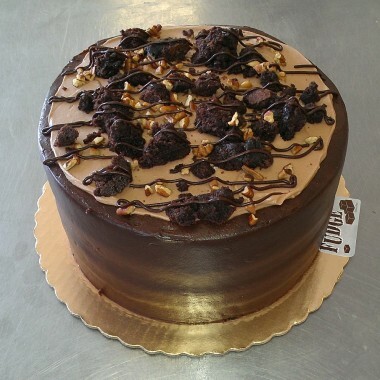 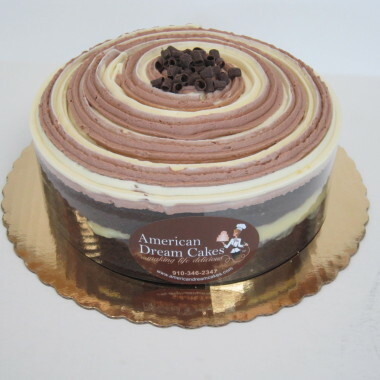 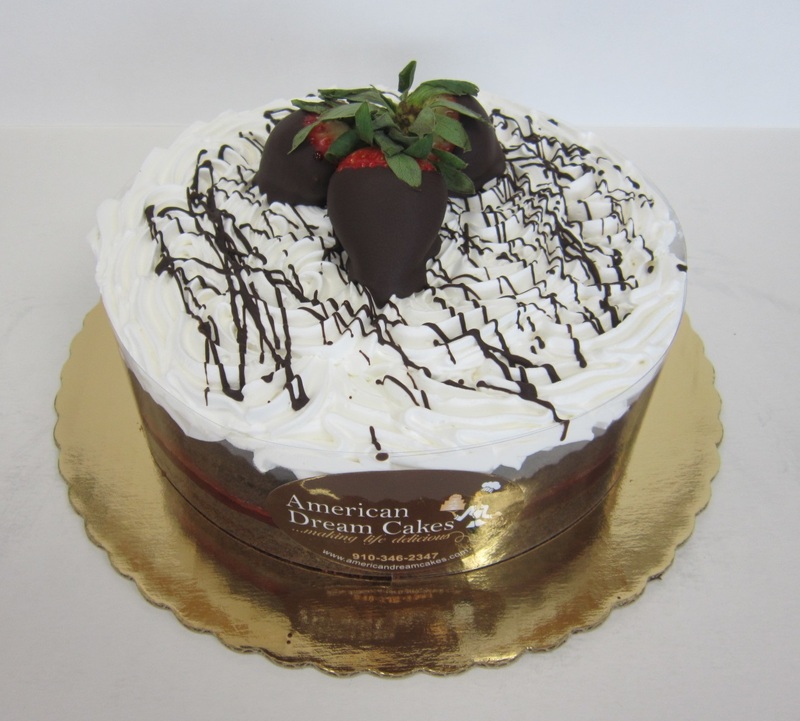 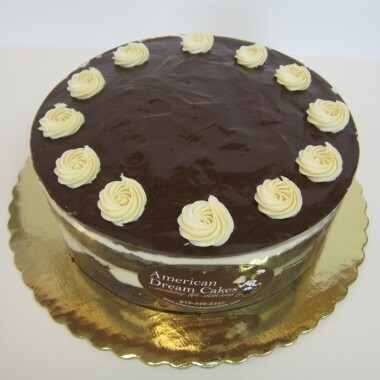 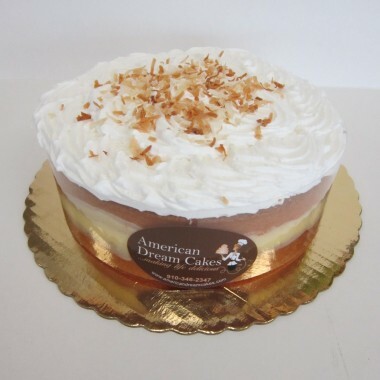 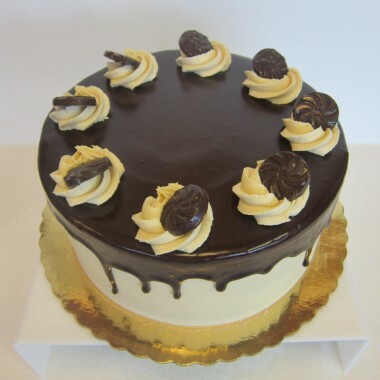 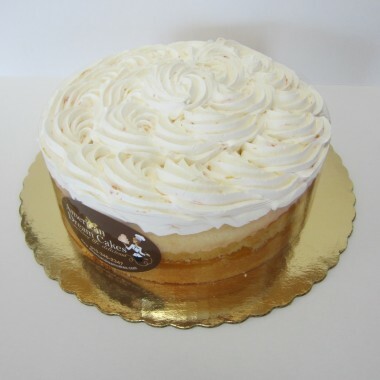 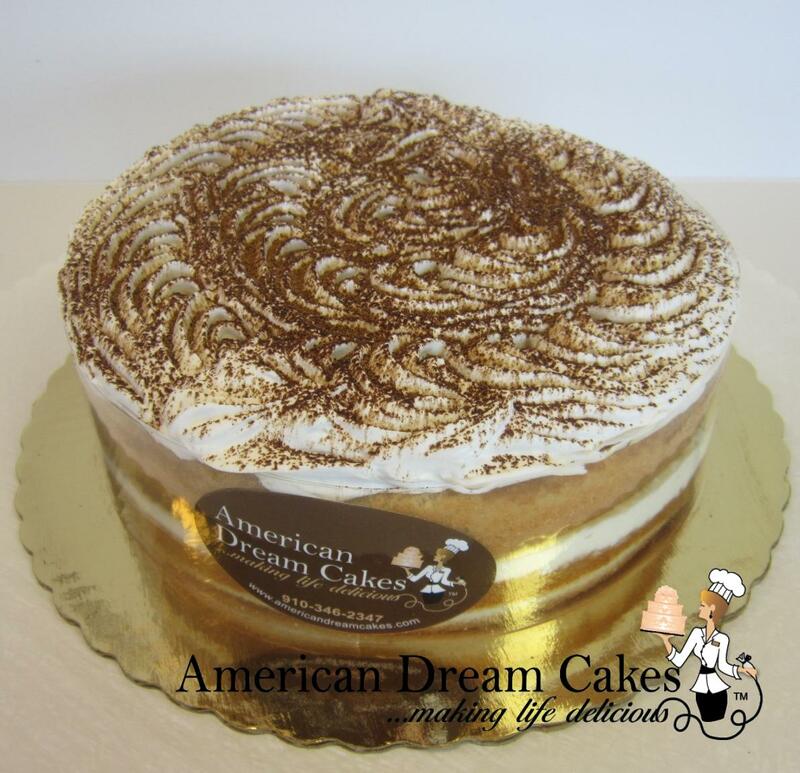 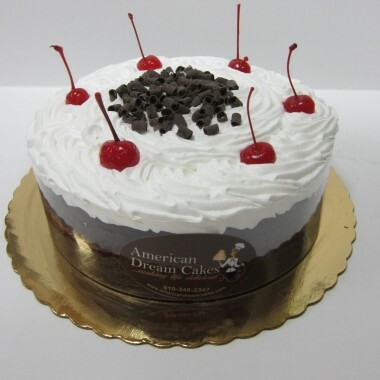 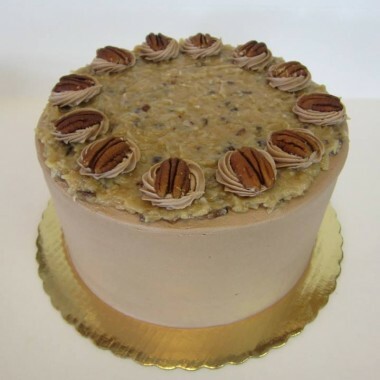 Dessert tortes are made to order with a recommended 24-48 hour notice. 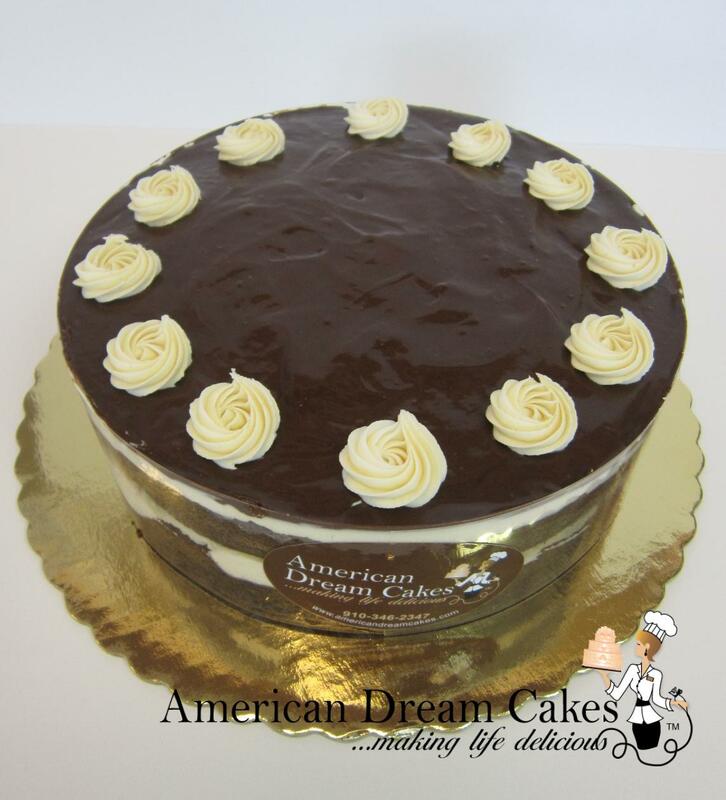 Each torte is 4 layers of cake & 3 layers of filling with specialty icings & décor. 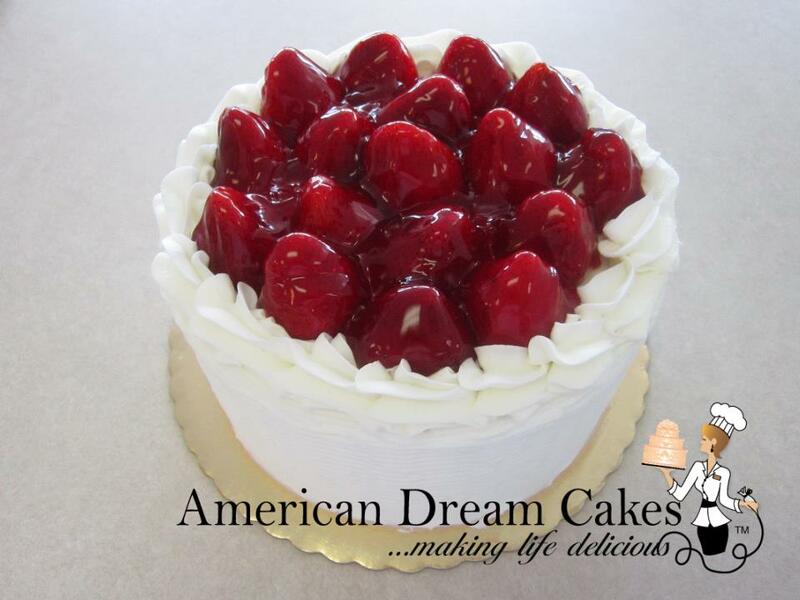 Need the same great flavor but not as much? 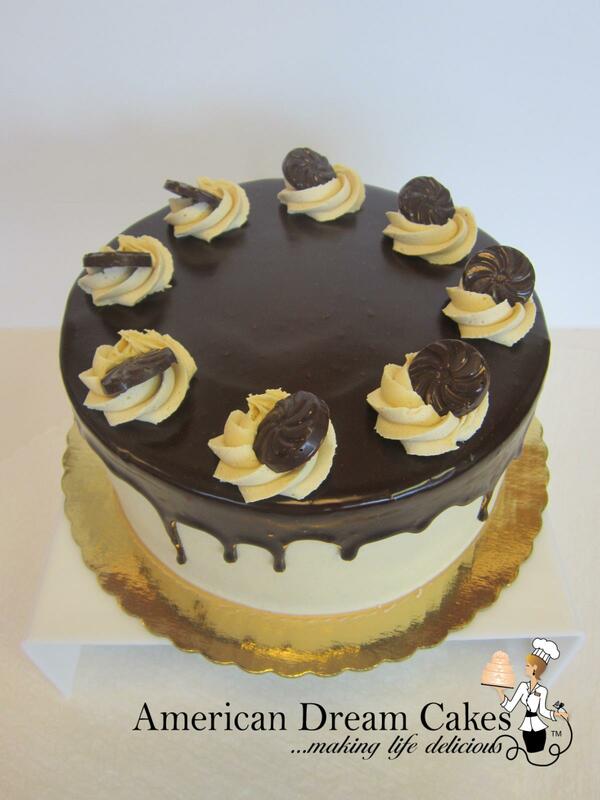 Try our "Halvsies!" 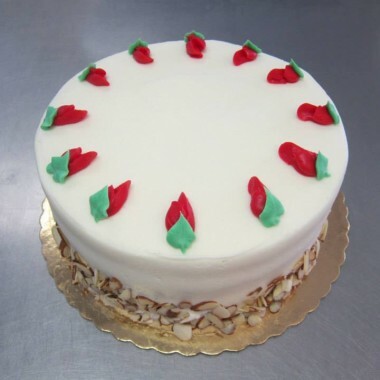 Same great flavor as their big brother's with just enough to feed friends or family. 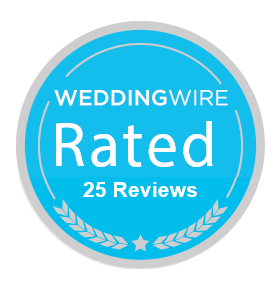 24-48 hour notice. 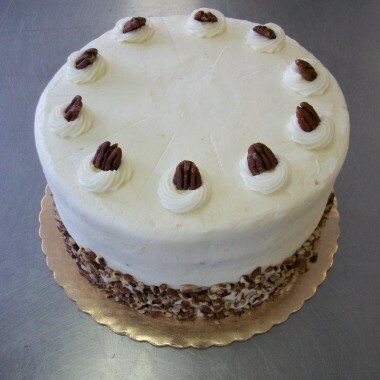 4-layers of butter pecan cake iced with old fashioned buttercream frosting. 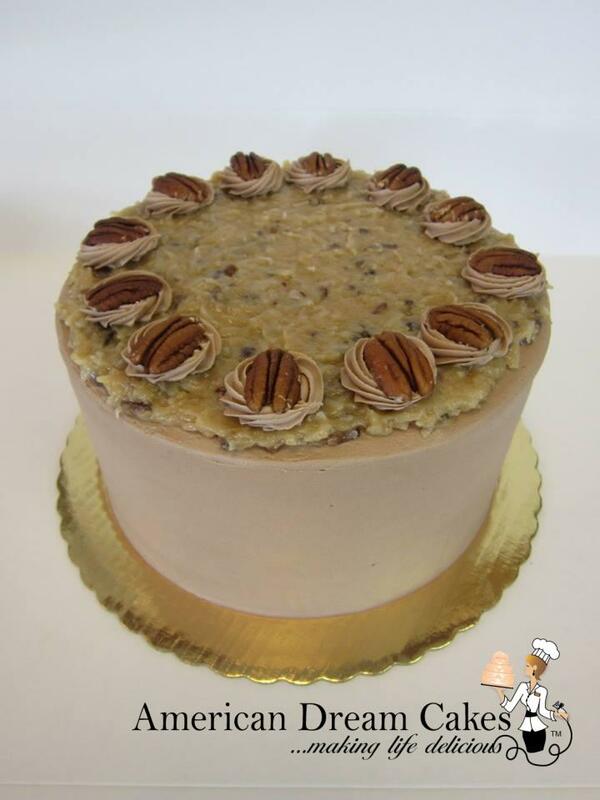 Chopped pecan garnish on the side and whole pecans on the top. 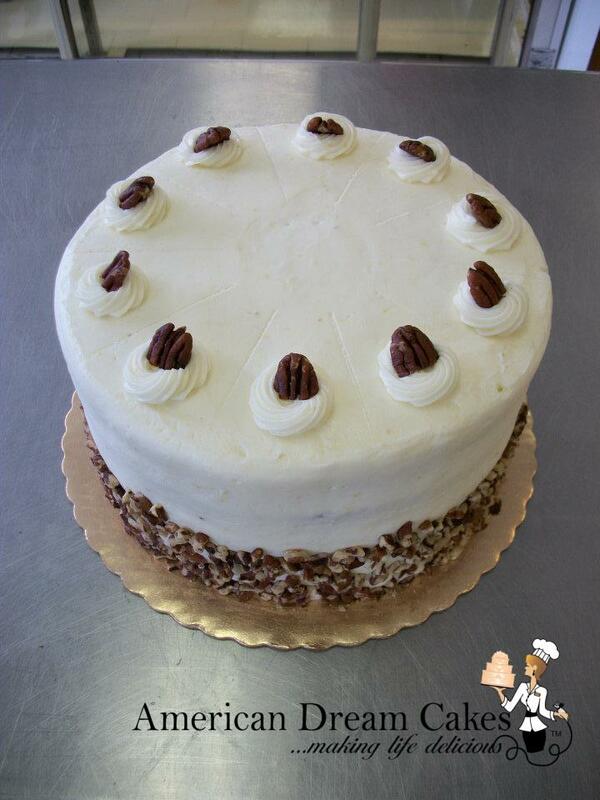 4-layer Carrot cake with walnuts, raisins and off course carrots iced in our home-made cream cheese frosting. 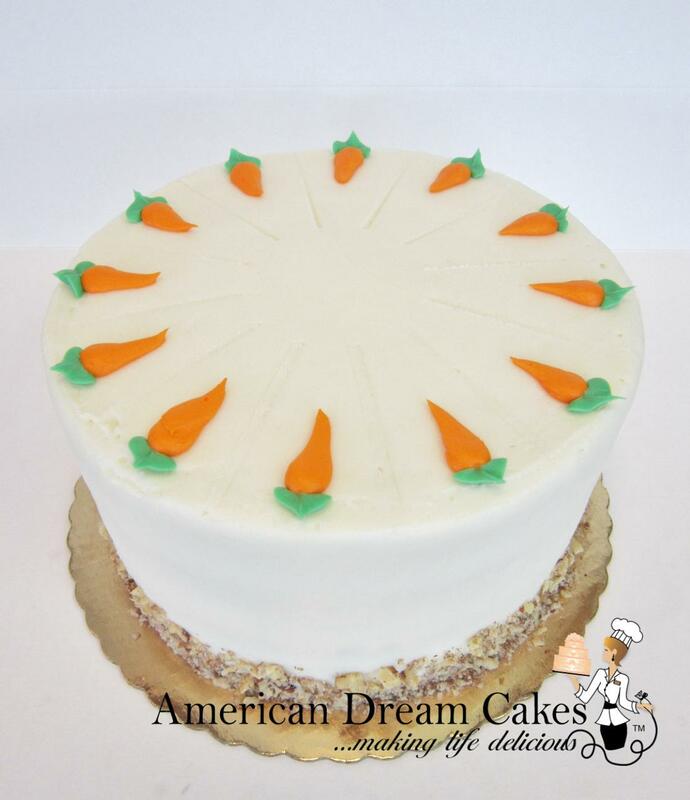 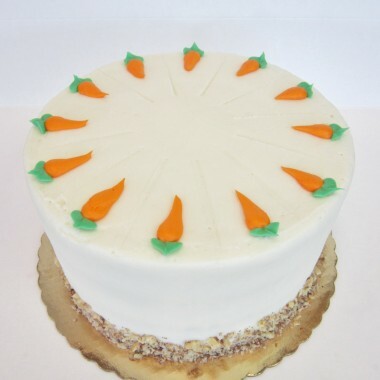 Chopped walnuts on the side and buttercream carrots on the top. 4-layer vanilla rum cake iced in our rum-infused buttercream. 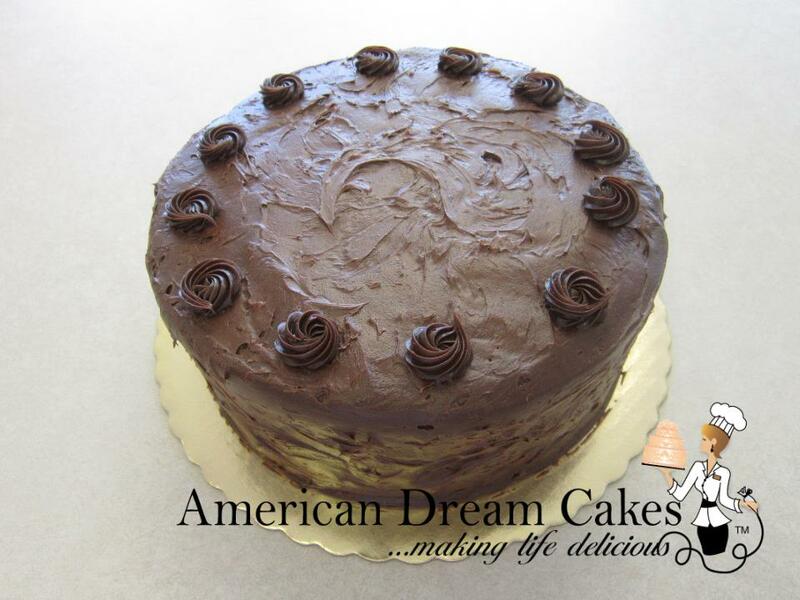 4-layer Chocolate cake iced and filled with chocolate fudge frosting. 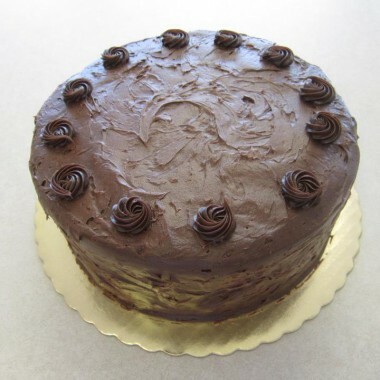 2-layers Chocolate cake alternated with 2 brownie layers, filled with chocolate mousse and iced in deep chocolate fudge frosting. 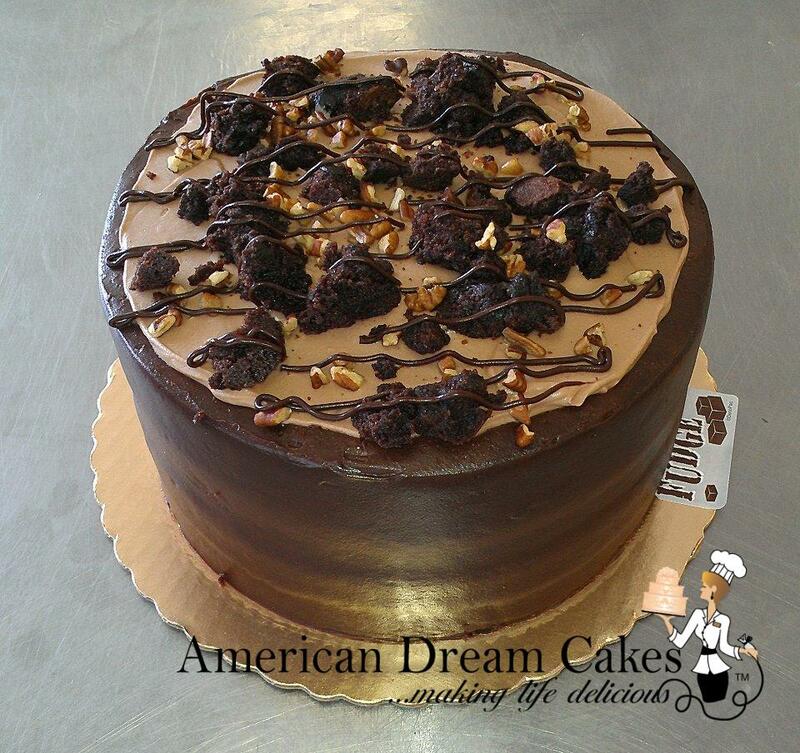 Mousse, brownie chunks, fudge drizzle & pecan garnish on top. 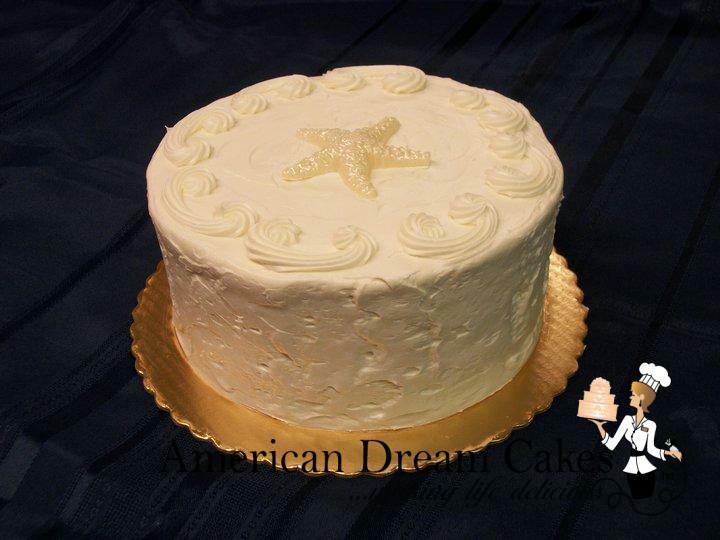 2-layers vanilla cake alternated with 2 blondie layers, filled with vanilla custard and iced in a vanilla mousse frosting. 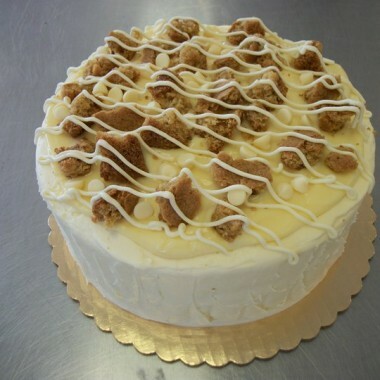 Topped with more Custard, blondie chunks, custard drizzle & white chocolate chips. 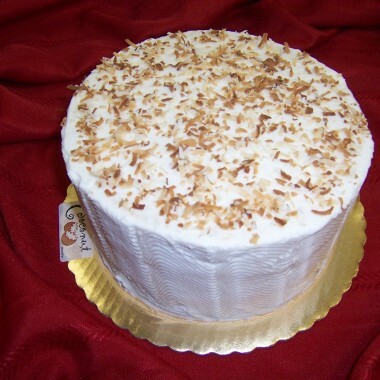 4-layers White cake, lemon curd filling, vanilla buttercream covered with fresh coconut. 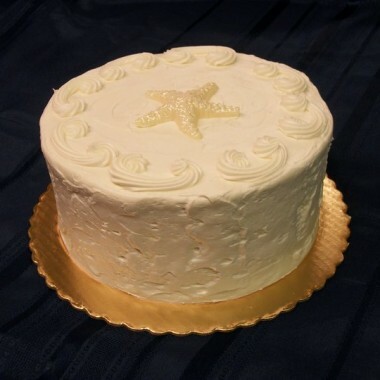 4-layer Chocolate cake, iced and filled with silky smooth peanut-buttercream. 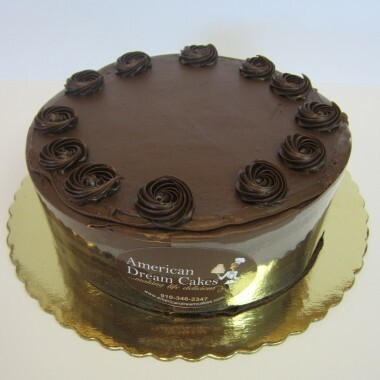 Chocolate fudge covers the top drizzling down the sides. 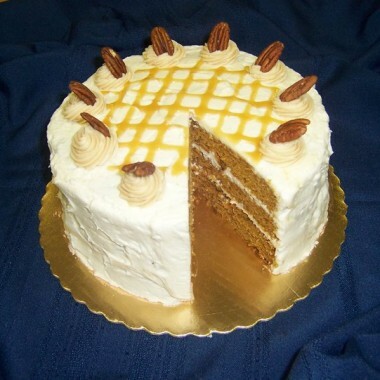 4-layer Pumpkin-spice cake filled with a pumpkin crème filling. 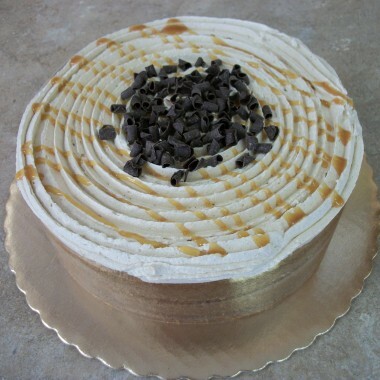 Iced in our Caramel buttercream. 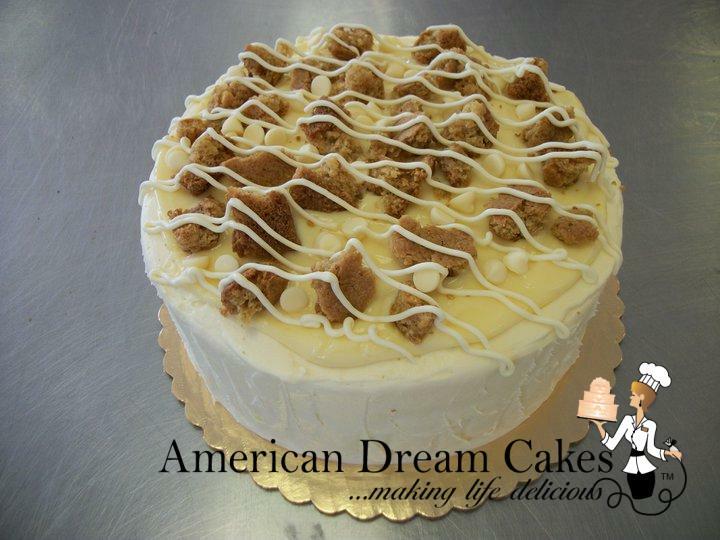 Caramel drizzle and whole pecans on the top. 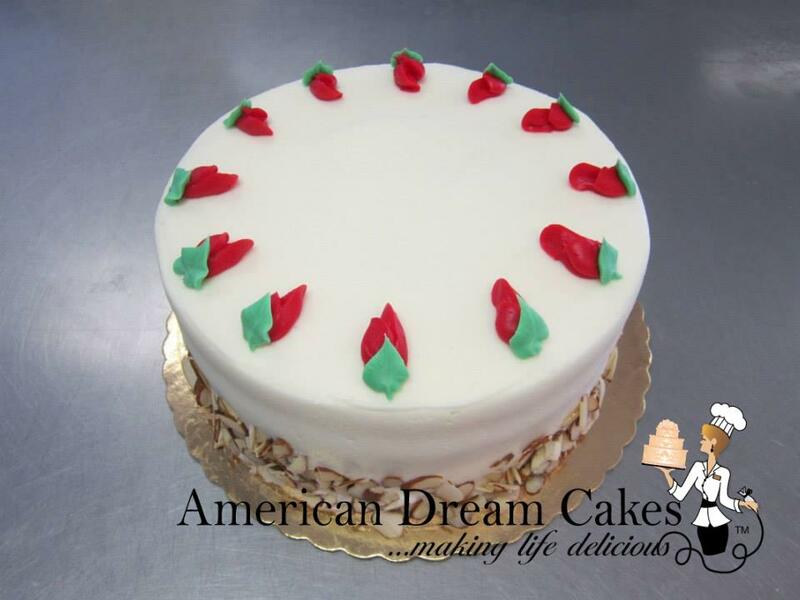 4-layer Red Velvet cake, iced and filled with our home-made cream cheese frosting. 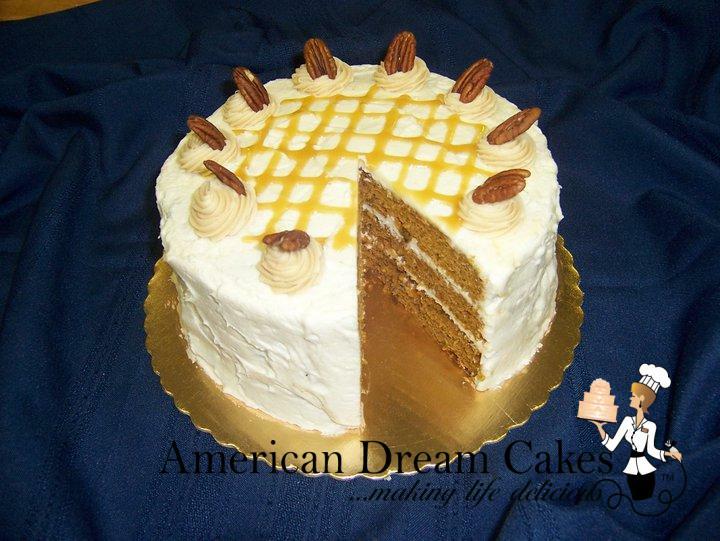 Sliced almond garnish on the side. 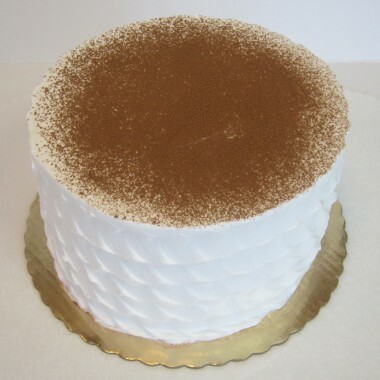 4-layer White sponge soaked in coffee liquor, coffee crème custard, whipped icing, cocoa powder garnish. 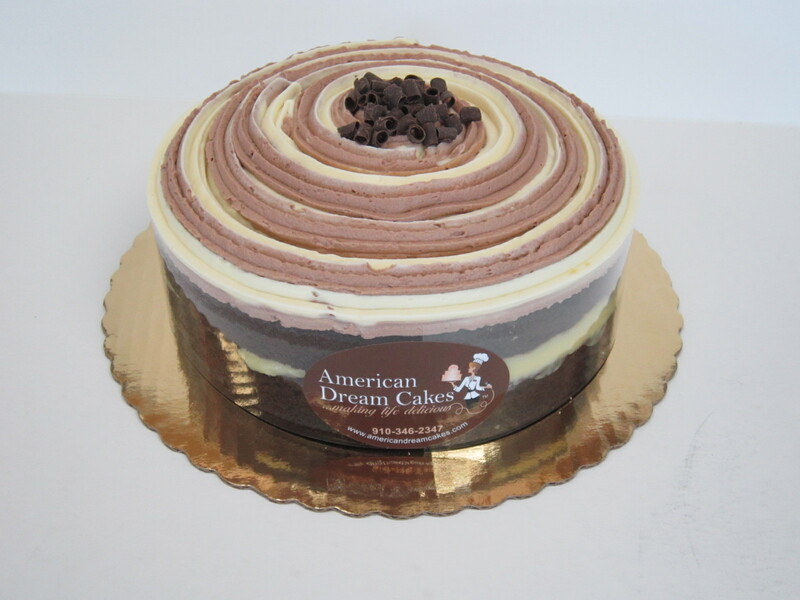 Chocolate cake, vanilla custard filling, chocolate & vanilla crème mousse swirl over top.